Daylesford Highland Gathering, Daylesford, Victoria. Highland Gathering featuring many Scottish events. 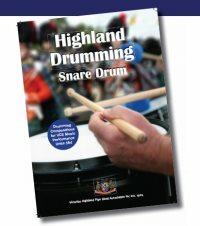 Band events include Street March, Pipe Band competition, and Massed Band.